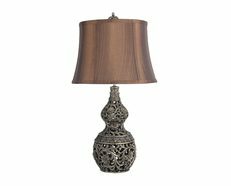 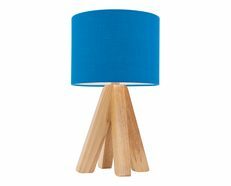 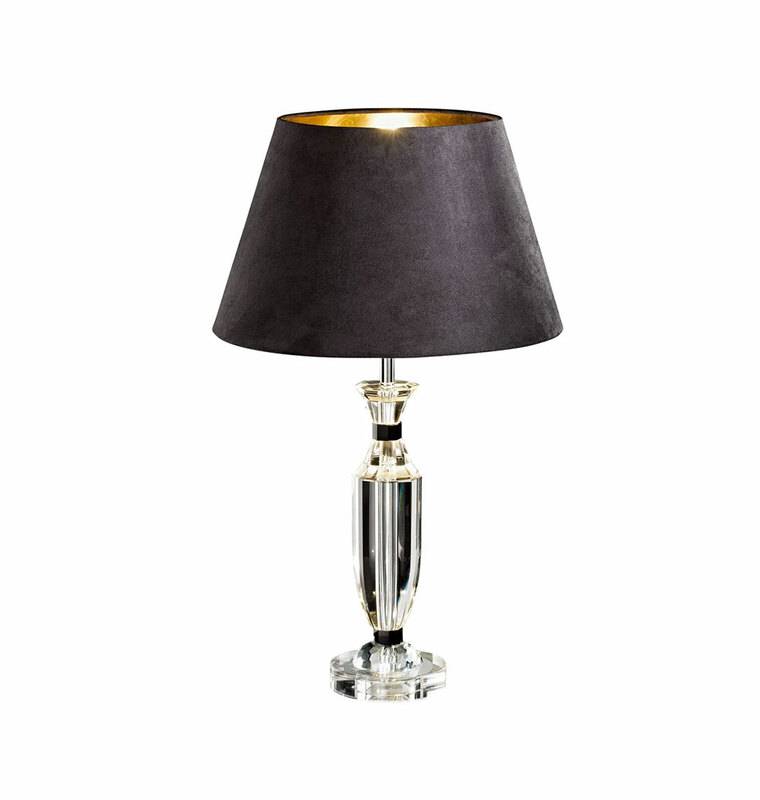 The Pasiano range is a modern and at the same time classic table lamp that is designed to be a feature in any room. 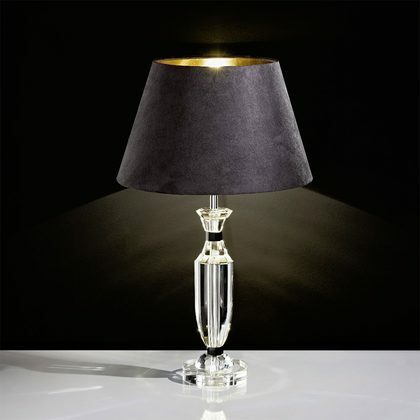 The Pasiano clear table lamp with black shade. 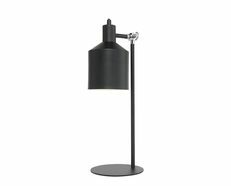 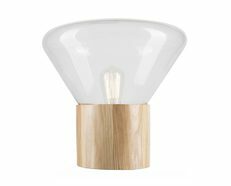 This makes excellent use and is the perfect addition to any modern home. 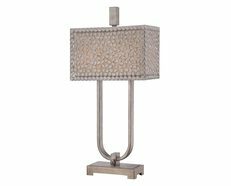 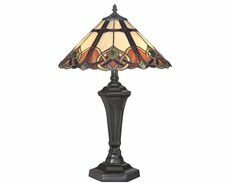 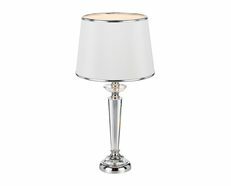 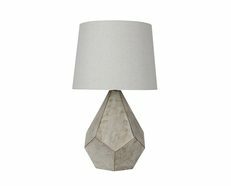 The base is manufactured using high quality crystal with chrome highlights and the fabric shade finish is black and the inner shade is gold lining.